Not sure if 50 Cent would be happy about this. UMe (Universal Music Enterprises) has announced the release of a Greatest Hits collection by 50 Cent titled Best of 50 Cent. It will release on March 31, 2017, fourteen years after his groundbreaking debut album Get Rich or Die Tryin’. The 18 track collection which will be available in both CD and LP formats, features hits from his albums Get Rich or Die Tryin’, The Massacre, Curtis, Before I Self Destruct and Get Rich Or Die Tryin’ The Motion Picture Soundtrack. It even includes non album cuts like ‘Get Up’ and ‘I Get It In’ as well as his breakthrough song ‘How To Rob’ featuring The Madd Rapper. The album is now available for pre-order on Amazon and Respecttheclassics.com in CD and LP versions, respectively. 50 Cent left Interscope Records (whose parent label is UMG) in February 2014 and signed a distribution deal with Capitol Music soon after. 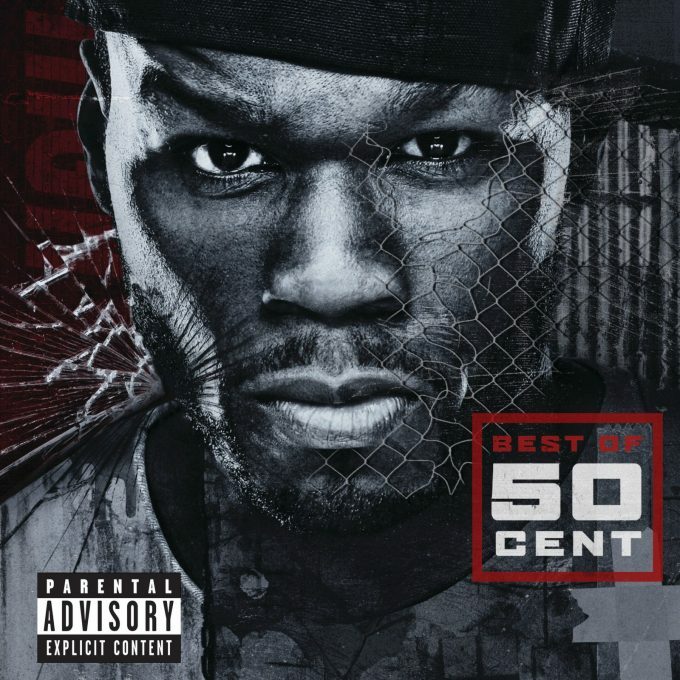 See the full track list for Best of 50 Cent below.